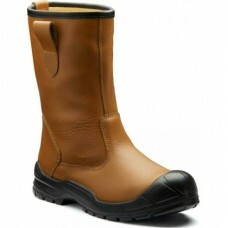 Rigger boots are pull on safety boots with the name coming from offshore oil rig workers’ boots but are now used for many manual jobs as a general purpose work boot. 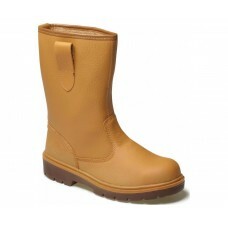 Our rigger boots are available to buy in brown and tan, have steel toe caps for safety, protective midsoles, pull on loops as well as being slip resistant. 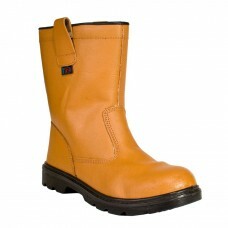 They are perfect to wear for those people who work on building sites, oil platforms or anywhere where’s there’s heavy machinery. 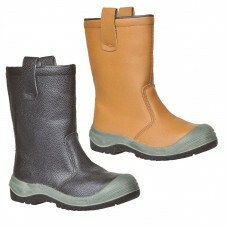 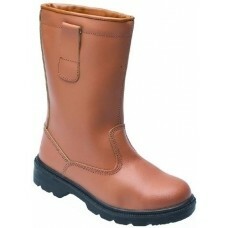 Available in sizes six to twelve our brown leather rigger boots are a particularly popular option. 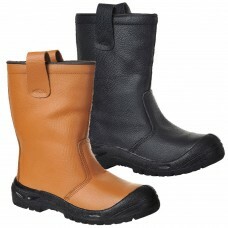 They are manufactured from full grained leather, have a heel kick region, scuff trim along with chemical and oil resistant soles. Our tan coloured Tomahawk V1250 rigger boots are heat resistant, have sturdy, durable soles along with Thinsulate temperature insulating layers and air-tex airflow linings. 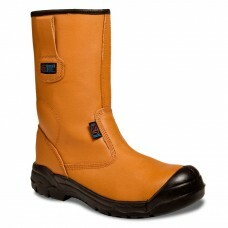 With their pull on loops they are easy and comfortable to wear no matter what kind of job the wearer does. 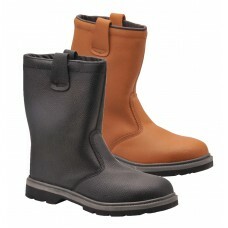 Steel toecaps and penetration resistant steel midsoles protect the feet while making them the ideal footwear for manual workers. 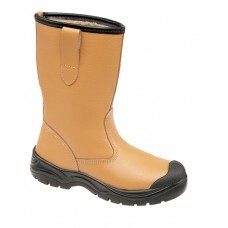 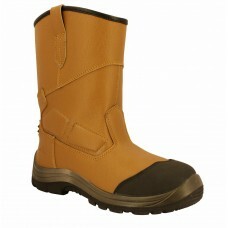 We at Your Workwear also sell scuff toe cap rigger boots available in tan. 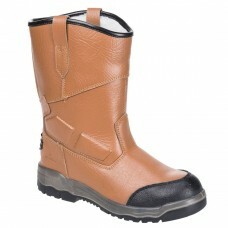 They have safety toe caps, steel midsoles including faux fur warm linings, ideal for the cold winter months for outdoor workers. 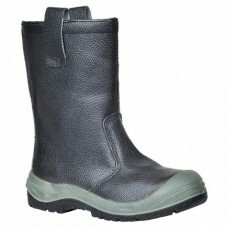 When you buy five pairs or more of scuff toe cap rigger boots you can expect to make savings of around three pounds per pair, alternatively if you buy ten pairs or more five pounds per pair can be saved. 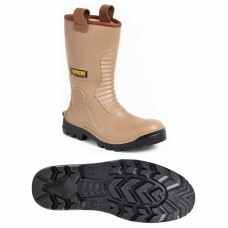 With swift delivery and a returns policy in place we can supply your company with professional rigger boots to keep your personnel safe, warm and comfortable. 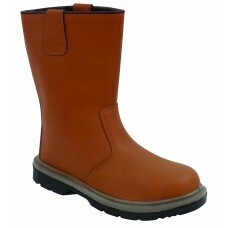 Browse the rest of our website to see the amazing safety clothes, hats, high visibility wear, trousers and accessories we provide to go with different styles of rigger boots.